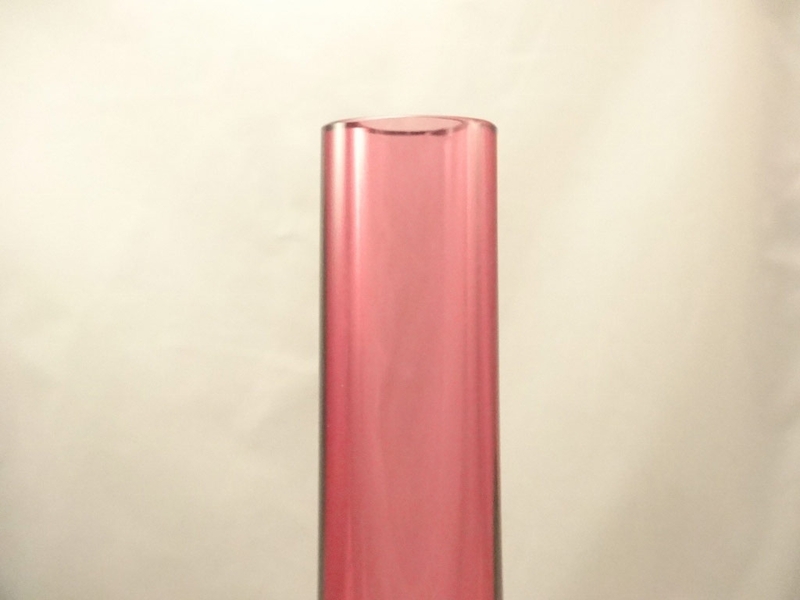 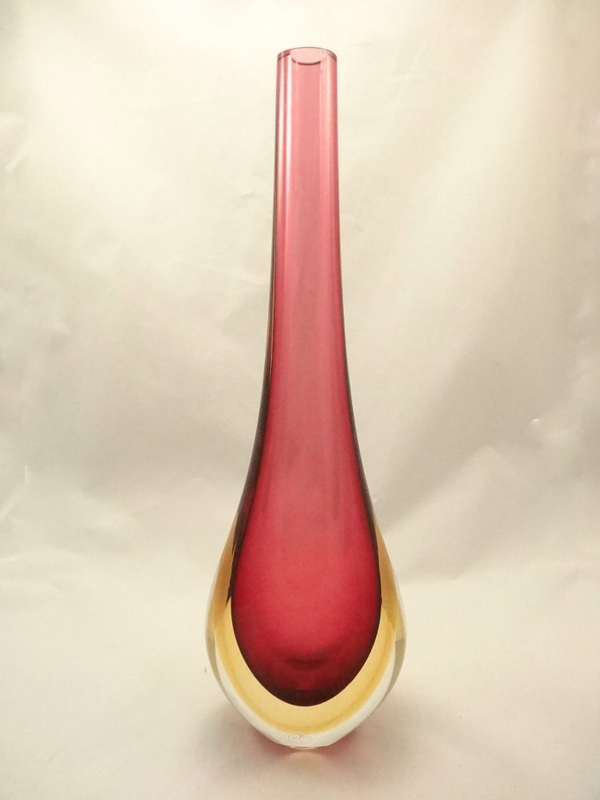 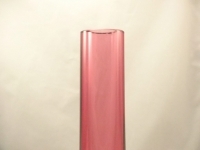 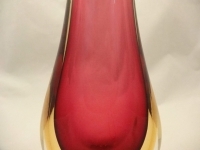 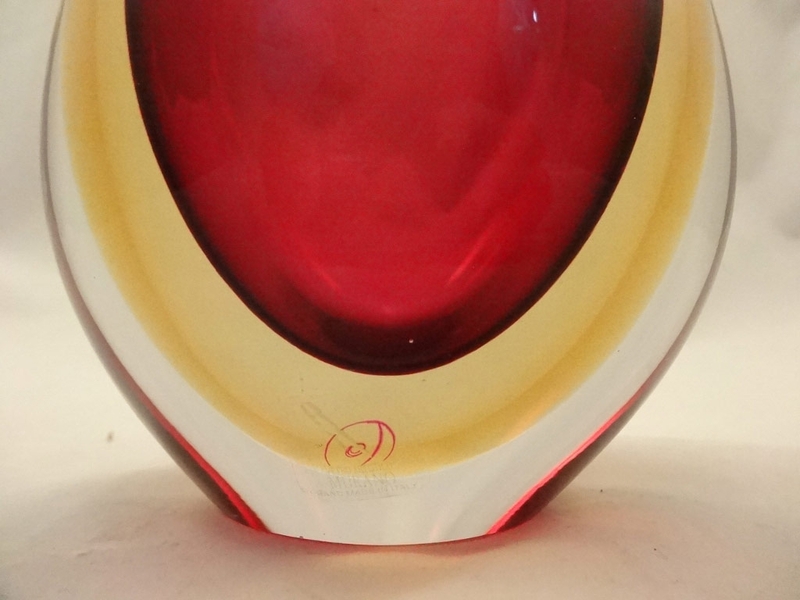 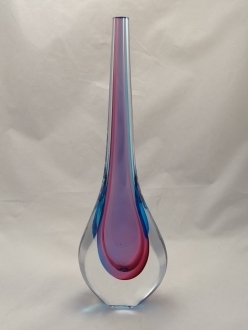 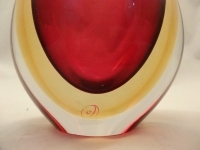 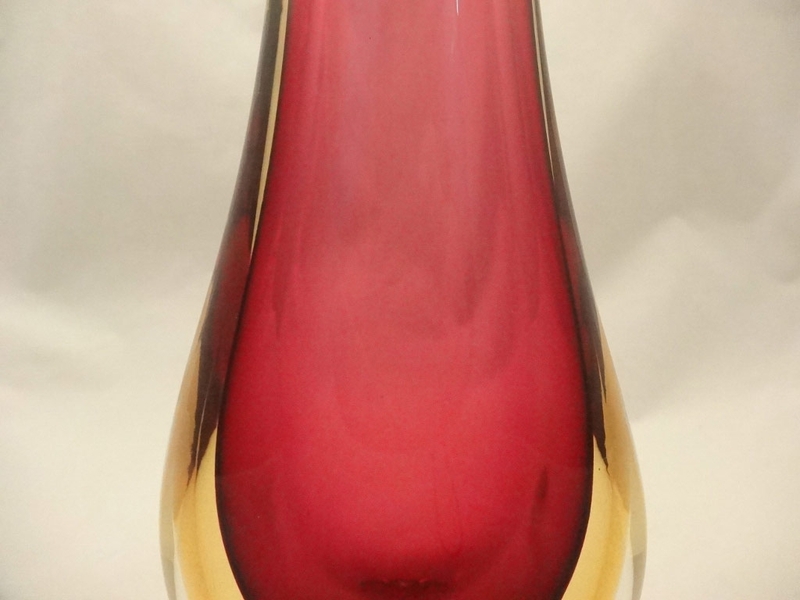 Murano Glass Ruby Amber Somerso Gocce Vase - Murano Glass - Murano Glass Gifts Co. 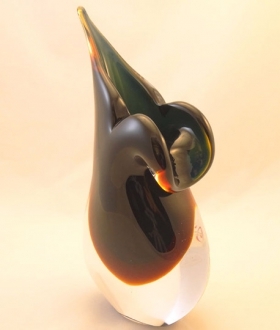 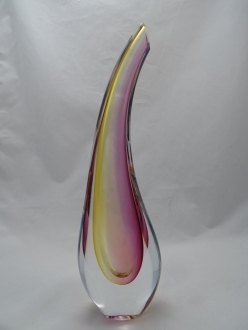 The somerso technique of glass blowing is an ancient murano technique. 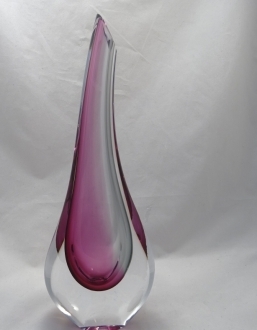 makes it a fabulous décor piece. 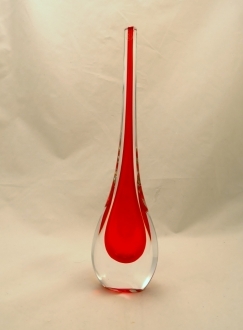 Besides, it can also be used as a gift object. 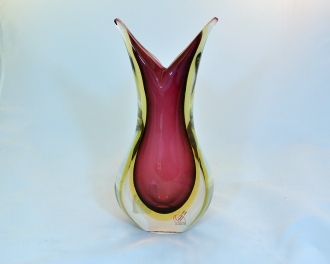 The Amethyst Murano glass vase, which looks like a tranquil flame, is a highly stylish dÃ©cor item. 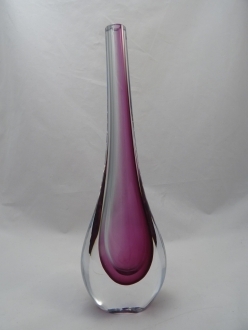 Try placing one of these vases in front of a Murano decor mirror in a corner of your drawing room. 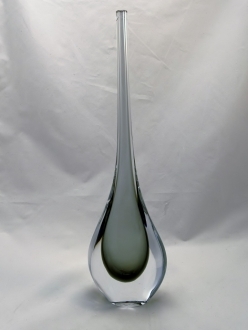 The transformation of the room will be extremely dramatic. 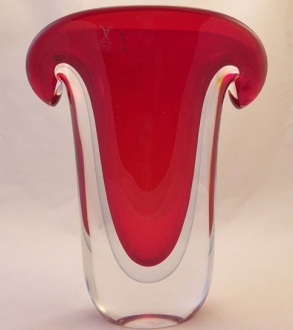 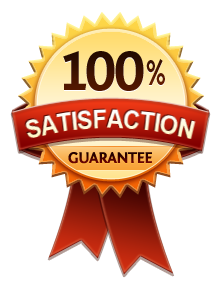 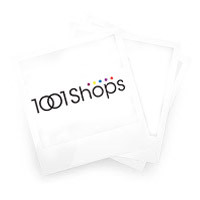 It is an excellent gift item for all occasions.